A playhouse with rich variety of play options and colorful, hand-drawn theme. 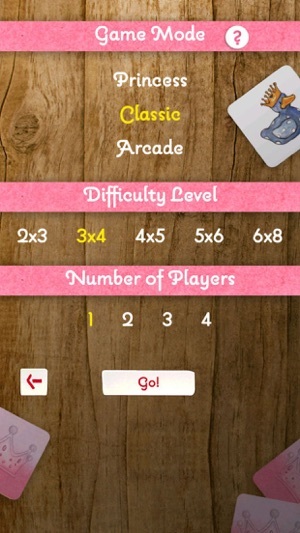 • 3 Game modes: Classic, Princess, Arcade. 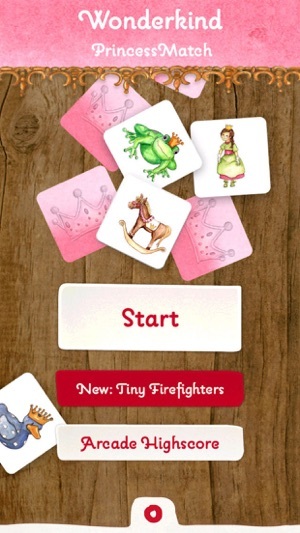 • Hand-drawn graphics with the lovingly designed theme. 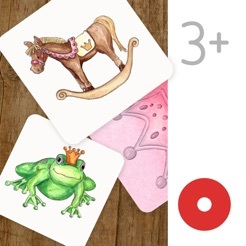 • 5 difficulty levels based on the sensible grading of the number of the cards used. 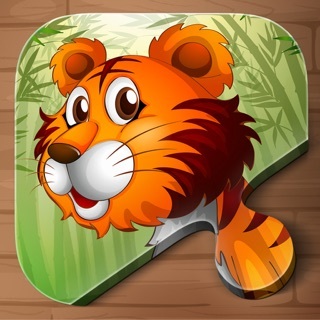 • Apple Game Center support. • "Excellent level variation, pleasant music, adorable 'drawn' pictures and a fantastic development reward for making the correct match... the pictures come to life!" Arcade game mode (WARNING! Danger of addiction). Go up the next level and defeat the 'Misses Monster'. Play to enter our world ranking and train your memory with the new arcade mode. 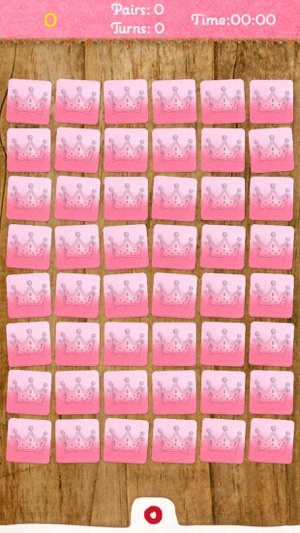 One of the most popular memo apps is now available with a theme which is especially liked by small girls: Princess Match – covered picture cards are turned over until all pairs are found. 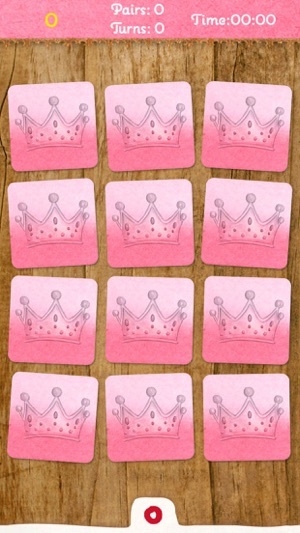 Like in all other apps by wonderkind, the pictures in Princess Match are lovingly hand-drawn. Music and sounds accompany the game and can be turned off if necessary. 3 game modes are available: Classic, Princess and Arcade. 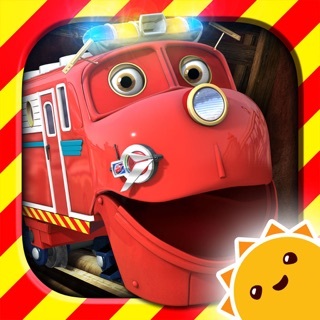 The app can be played by single or multiple players, both in the arcade mode and in the scorer match with other players (Apple Game Center). 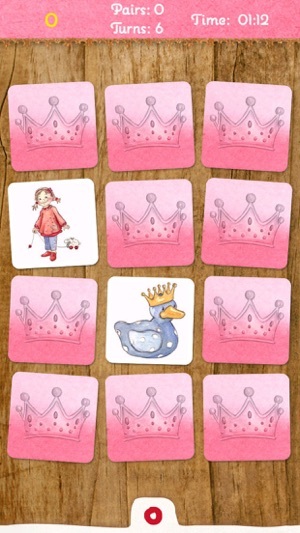 Princess Match is the latest app by the Berlin based developer Wonderkind, who has already held the top position among children’s apps in 25 countries worldwide with its 'Toddler's Seek&Find'. 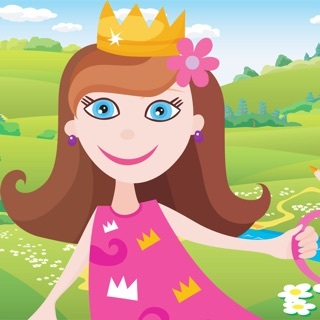 Princess Match, Wonderkind is raising the bar with another educational app featuring hand-drawn illustrations and intuitive navigation perfect for children. We made improvements on stability and latest iOS compatibility. 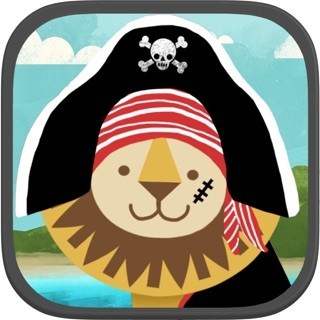 Do you know our new apps: Tiny Builders and Tiny Pirates? This is a great matchup game with great pictures! !